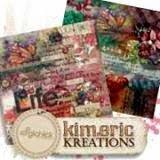 kimeric kreations: A Boy's Life - new this week & an awesome cluster! A Boy's Life - new this week & an awesome cluster! This week I went with the bold colors that boy's collections demand...and had a ball making it, too! A Boy's Life is bright, bold and fun - and perfect for scrapping all those fella's in your life. 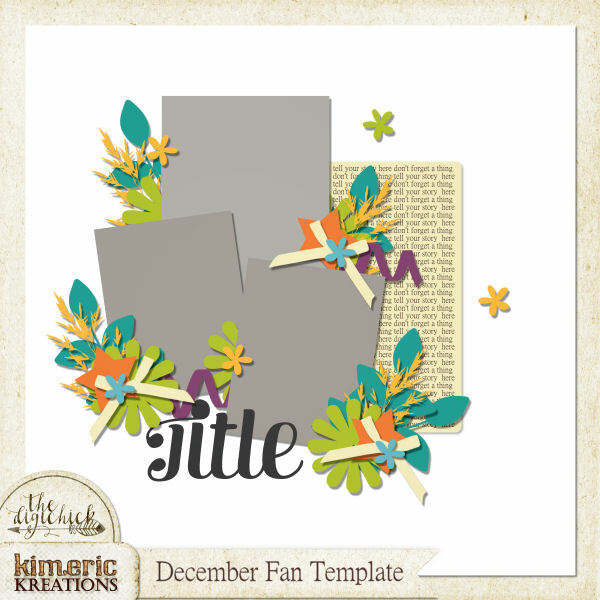 It's filled with all sorts of goodies to do your pages with - - and on sale until Monday for 30% off in my shop at The Digichick. I have some totally awesome clusters to share with you too - beginning with one from Jenni tonight, made with the new collection, of course! Fun one! We are nature lovers here, so this is perfect. Jenni you have captured a boy for sure. Bugs and things that crawl and hop. All through the summer, one must check the pockets as they enter the house. Thanks so much, and Kim dear, as always thank you for the share. I'm sure this kit is going to be fantastic! love, love this kit!!! Thank you for this so cute freebie. This is so cute! I have the perfect pics for this. Thank you!! Terrific kit and gift, thanks!